Blueberries Blueberries. 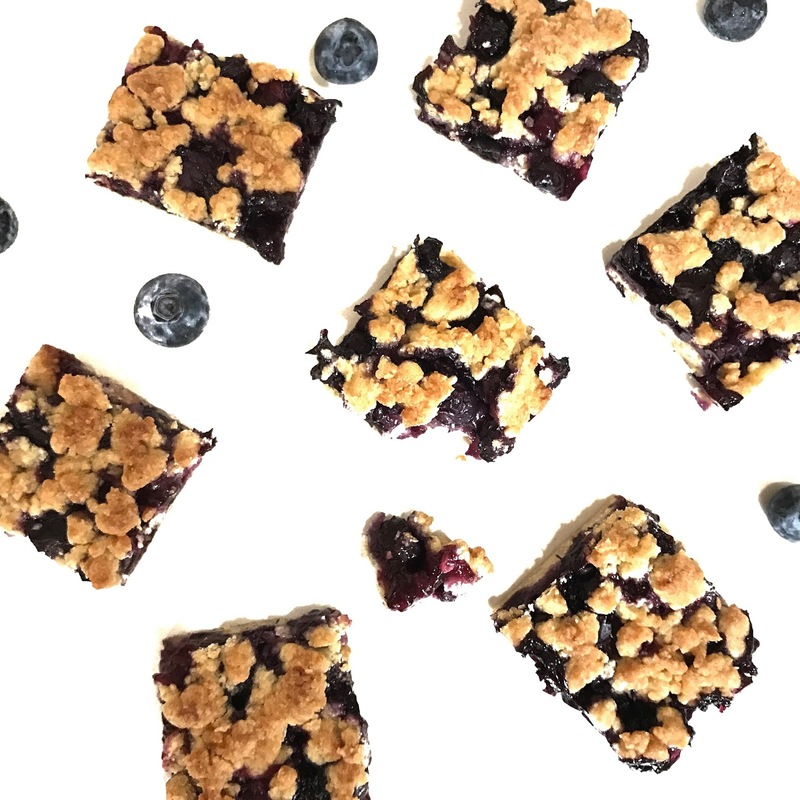 Blueberry pie, Blueberry ice cream, Blueberry cheesecake, Blueberry brownie, Blueberry crumble, Blueberry cookies, Blueberry smoothie, Blueberry cake! ARGH there are a million and one desserts out there that involve this little tiny fruit. Do not judge this fruit by its size. It’s way packed with all the vitamins, minerals and antioxidant that is good for your body. It’s quite a common fruit here in SG. Infact, they always have discounts in NTUC or cold storage. Although I wish cherries have a better presence here, I shall not be picky as blueberries are pretty yummy too. So so so I bought 2 boxes of blueberries. Each box was about 150g. 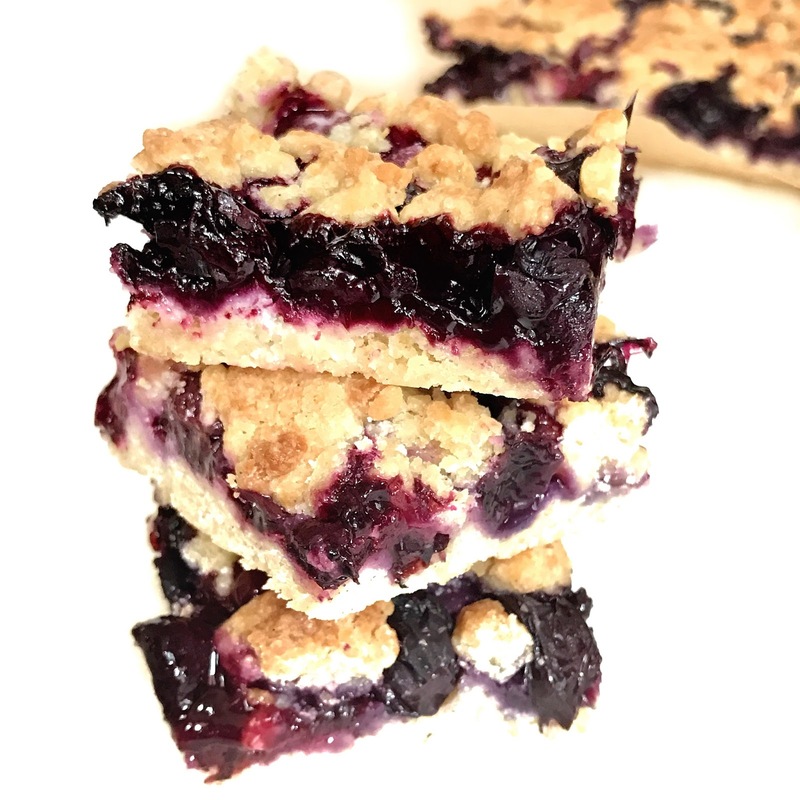 I used 2 boxes in total to make a 6” square crumb bar. This yields 9 square brownies of decent serving. You know what the best part is? It’s when you microwave the brownie for a few seconds till it’s piping hot and then you scoop a generous serving of your favourite ice cream on top of the hot brownie. Watch the ice cream melt a little and savor the moment as you put the two in your mouth. 1) Preheat the oven to 375 degrees F (190deg C). 3) In a medium bowl, stir together white and brown sugar, flour, baking powder and salt. 4) Add the egg and vanilla to the flour mixture. 5) Using a fork or a pastry cutter, cut in the butter into the flour mixture until crumbly. 6) Pat half of the dough evenly into the bottom of the prepared pan. 7) In another bowl, stir together the sugar, cornstarch, and lemon juice. Stir in the blueberries. 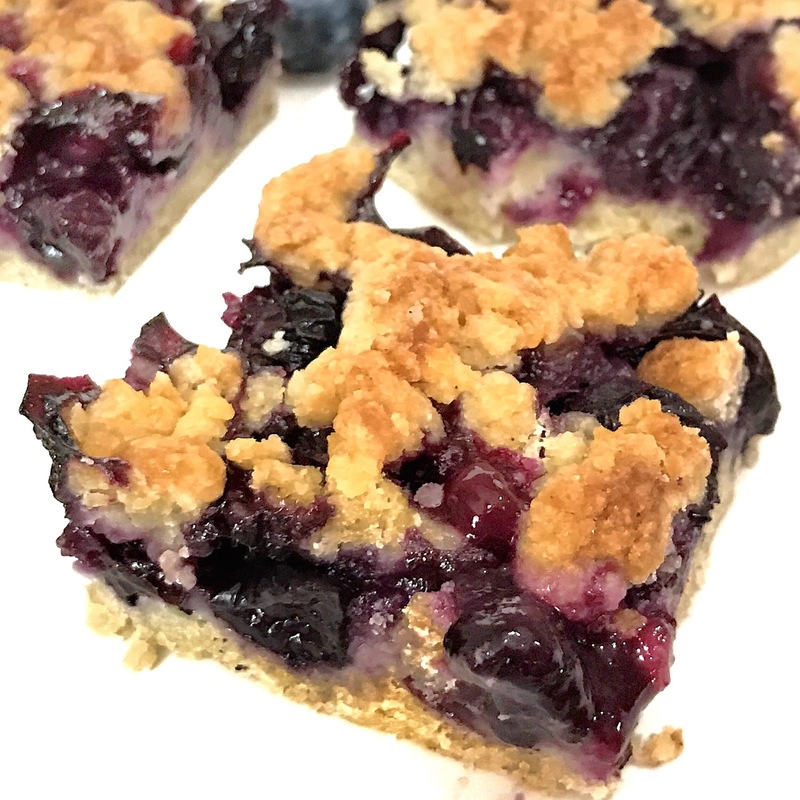 8) Spoon the blueberry mixture evenly over the bottom crust. 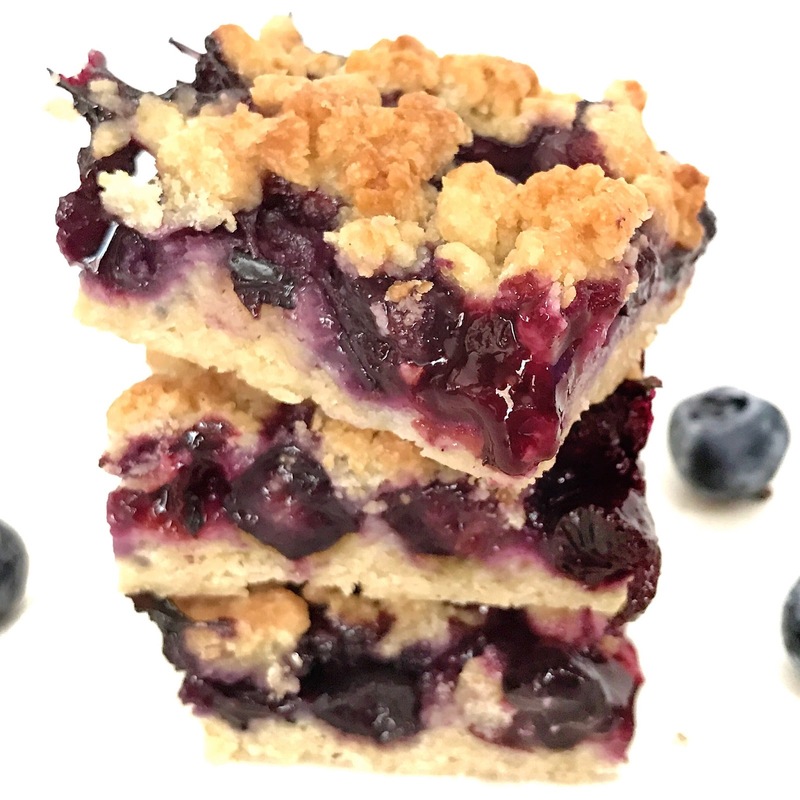 9) Crumble the remaining dough over the blueberry layer. 10) Bake in a preheated oven for 40 minutes, or until top is slightly brown.